Ocean Pacific Air | Dependable. Local. Family-Owned. 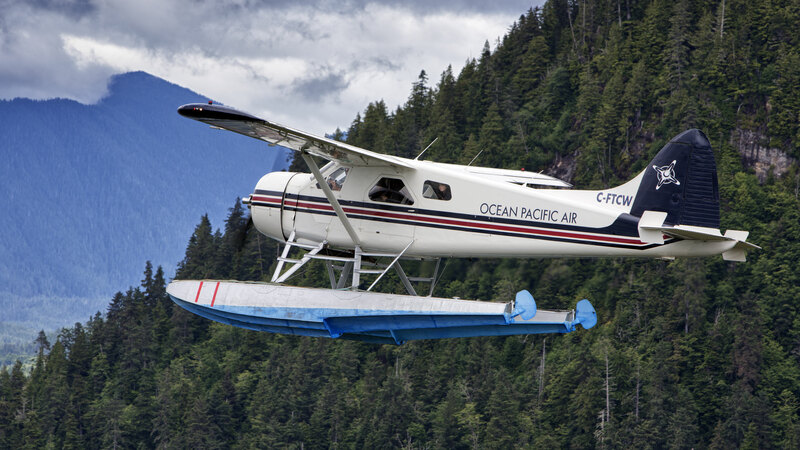 Ocean Pacific Air is a family-owned and operated seaplane company located on the beautiful North Coast of British Columbia in Prince Rupert. 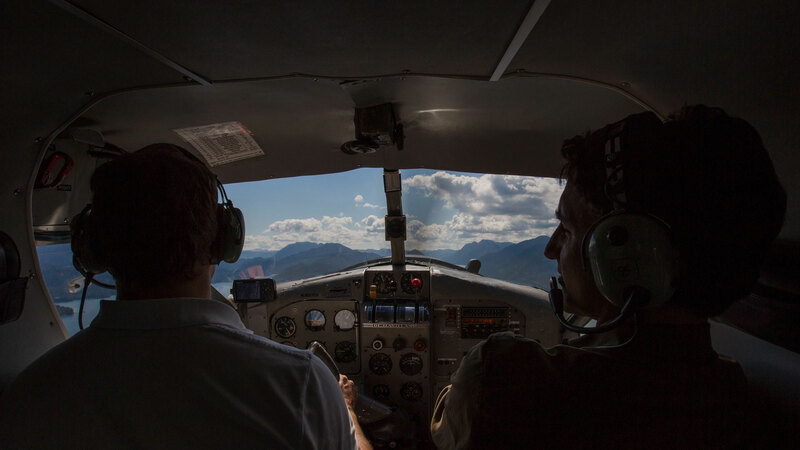 We offer a wide range of flight seeing tours and charter service to communities on the north and central coast, including Haida Gwaii. incredible way to see the North Coast. 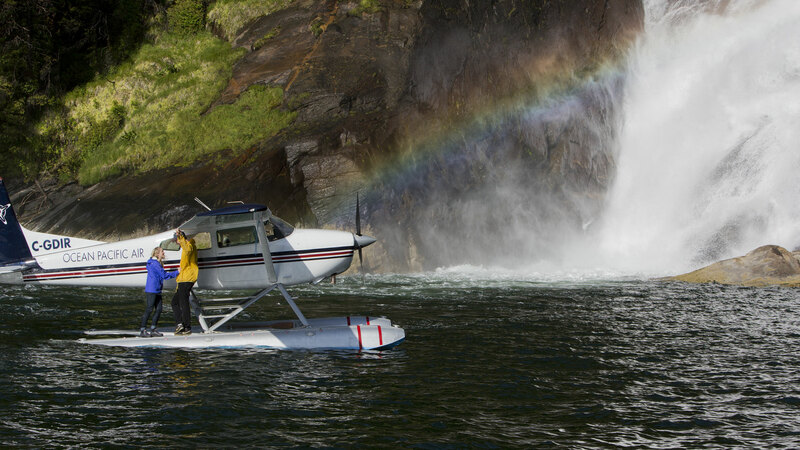 Whether you’re looking for wildlife, grizzly bear viewing, glaciers, waterfalls, or even fly-in fishing, hunting and camping – we will take you there! 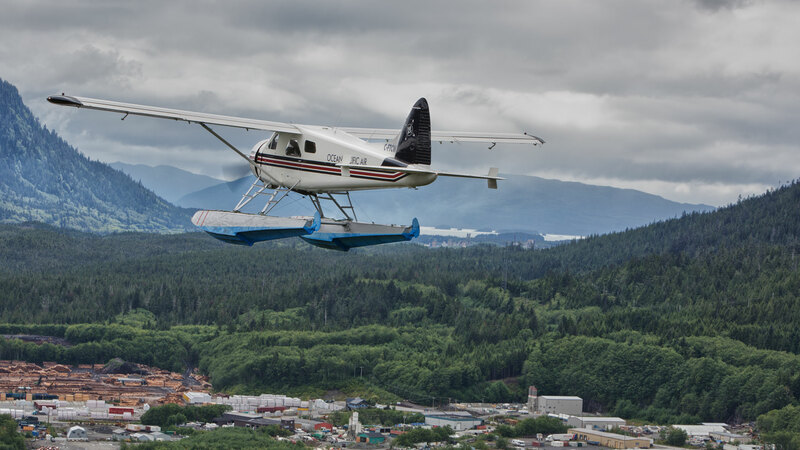 We offer a variety of flight seeing tours and can customize a tour that meets your specific interests. Come and fly with our experienced local pilots. We’re ready for your call.